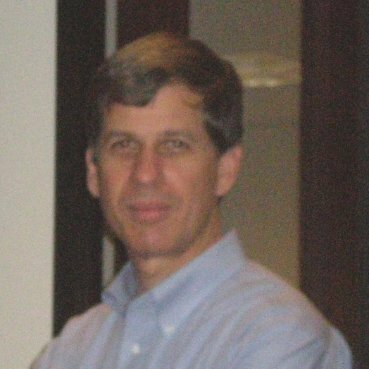 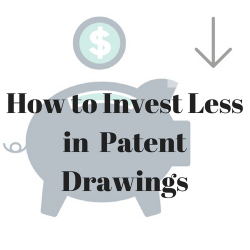 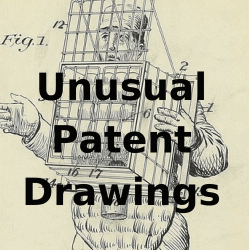 How to Invest less in Patent Drawings? 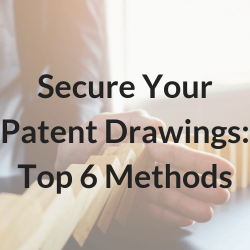 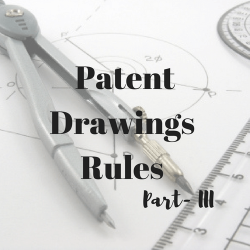 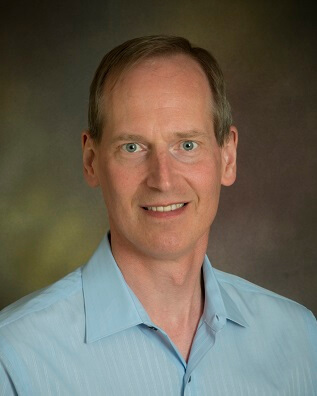 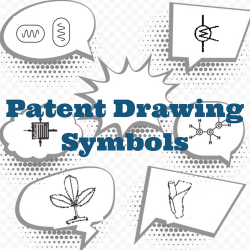 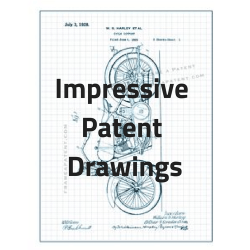 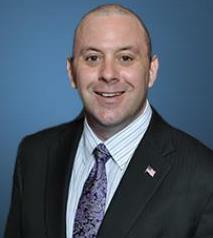 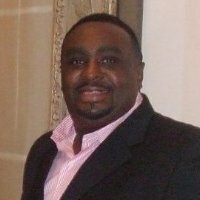 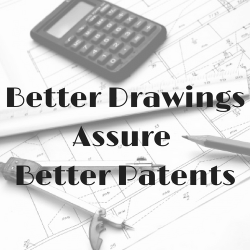 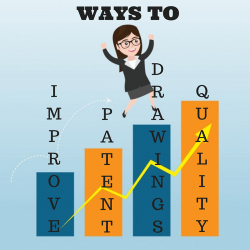 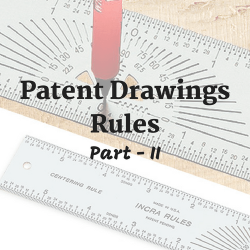 Better Drawings Assures Better Patent: Know Why & How? 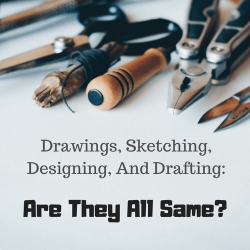 Drawings, Sketching, Designing, And Drafting: Are They All Same?